I’ve written several articles about when is the best time to visit Disney World. Ultimately, the decision comes down to personal preference. 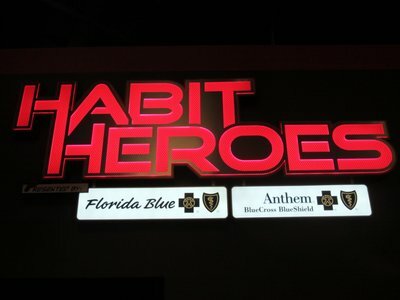 However, there are some factors that can really have an impact on your vacation – including Disney’s own annual attraction schedule. Let’s take a look at the top eight things to consider when choosing a time to visit Disney World. Some of you are painfully aware that crowds can grow to uncomfortable levels, and the parks can even reach capacity during certain times of the year. The busiest times include Spring Break, Thanksgiving, Christmas, New Year’s Eve, and the Fourth of July. 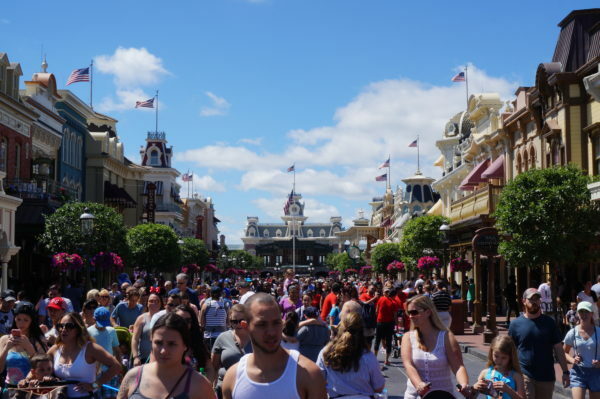 Parks, especially the Magic Kingdom sometimes close due to capacity – especially on the day of these holidays. The weeks surrounding these holidays can also mean large crowds. Beyond that, summer is the busiest season. Why? Because kids are out of school and it’s convenient for families to visit during school vacations. Not only is it difficult to get around the park when crowds are larger, but you could also spend significantly more time waiting in line for the most popular attractions. On the contrary, when kids are in school, crowds can be more manageable. Some attractions have lower wait times. 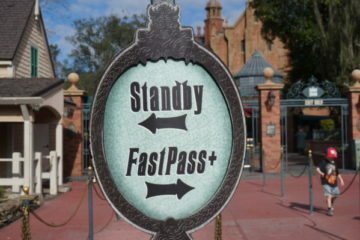 Even the most popular attractions can have shorter wait times, meaning you could possibly ride your favorite attraction a few times in a row without waiting too long. Crowds and ticket prices go hand in hand. Disney is a marketing machine, and they have a good hold on the law of supply and demand. When demand is up, price is up, so tickets will be most expensive during the holidays mentioned above. On the opposite side of that, prices are lower when crowds are typically lighter to encourage people to visit during these times. And it’s not just ticket prices that are affected by the crowds. Disney resort hotels also adjust room rates according to expected crowd levels and can result in as much as a few hundred dollar difference per night! Crowds and price go hand in hand, but you might not have considered that park hours can also change depending on the time of year. During less busy times, parks may open a couple hours later and close a several hours earlier than when crowds are heavier. If you choose to visit when crowds are lighter and prices are lower, you might not have as many hours in the park, and thus enough time to experience everything you love about Disney World. The biggest take away from this is that staying on property can give you access to Extra Magic Hours, which can increase your time in the park of the day by a couple hours with even more limited crowds leaving a virtually empty park especially very early in the morning. Even more than park hours, the refurbishment schedule can greatly impact what you can experience. Each of the two Disney water parks will completely close once a year for annual refurbishment; Blizzard Beach usually closes in December and Typhoon Lagoon usually closes in January. Other parks close single attractions for cleaning and maintenance checks, and these attractions usually close early in the year (January to March) when fewer people are visiting the parks. If you choose to visit during these times – when crowds are light and prices are low – be aware that park hours could be shorter and some attractions will be closed all together. 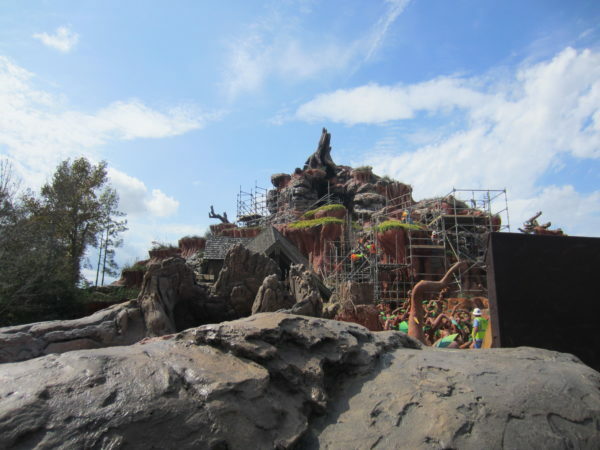 Disney’s annual refurbishment schedule can impact your vacation experience. 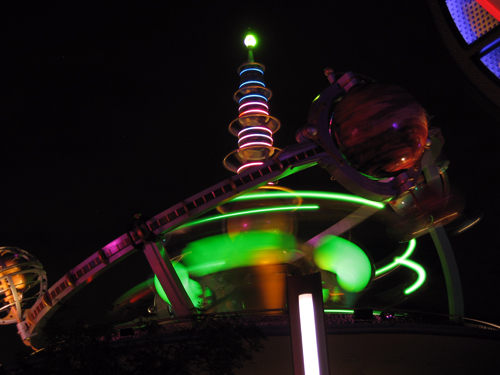 There is a shining bright spot when crowds are light and prices are low: the Epcot Festivals. During these festivals, Epcot totally transforms into the theme of the festival and Disney offers special events daily in this park. There are also special booths set up in Future World and World Showcase offering food and beverages that you can’t get at any other time of year. The Epcot International Festival of the Arts takes place from January to February. 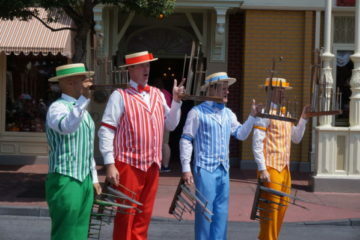 Next is the Epcot International Flower and Garden Festival, which welcomes spring and runs from March through May. Third is the Epcot International Food and Wine Festival, the original Epcot Festival, which starts in early Fall and runs to just before Thanksgiving. Finally, Epcot has made an official winter festival as well called the Epcot Festival of the Holidays. The best part is there’s no additional charge for these festivals; you will however have to pay for your food and drinks. There are some downsides to the festivals though. They have a reputation for not being as family-friendly, especially on weekend evenings when some adults are known to get intoxicated. Resorts also tend to fill up during these times. On the upside though, might not need Advanced Dining Reservations because the food at the booths will fill you up. 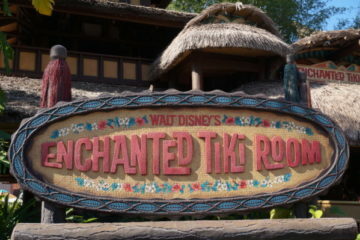 Outside of Epcot, there are other special events going on as well. Magic Kingdom celebrates Halloween and Christmas in a big way with Mickey’s Not So Scary Halloween Party and Mickey’s Very Merry Christmas Party. These hard-ticket events are expensive, but they limit the amount of people in the parks so attraction times are much lower especially during typically busy days. Choosing to visit one of these parties is a magical experience. 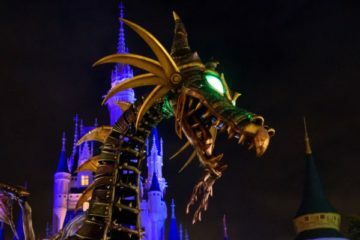 However, if you visit on a day when these parties are running and you choose not to pay for the extra ticket, you will be forced out of Magic Kingdom early – around 7pm, so party guests can have full reign. If you choose to visit during this time and you don’t get a party ticket, you’ll definitely want to invest in the Park Hopper so you can head to another park when Magic Kingdom closes. runDisney events typically take place during less crowded times of year including January, February, April, and November. Most of the runners are less interested in visiting the parks and more interested in the race, so their presence doesn’t raise wait times as much as it limits availability of rooms in the Disney Resort Hotels and transportation. Races are always run in the morning, and areas of the parks will be roped off for the race. As such, you ability to move freely throughout common areas will be limited at least until mid to late morning. It’s a good idea to check the runDisney schedule before booking your vacation at these times. The weather in Florida is usually pretty comfortable – but not always. 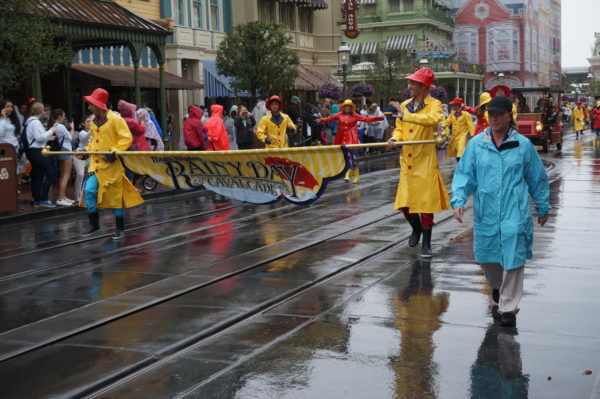 It’ rains so much in Disney World that they have a parade especially for rainy days! Temperatures in the winter can be pretty chilly. Though it rarely happens, it can drop below freezing overnight. Even in the best case scenario, it might never get warm enough to swim even in the heated pools. If swimming is an important part of your trip, consider the weather in choosing the time of year to vacation. Summer afternoons can be unbearably hot with a side of soaking humidity. Late summer through early fall can also be very rainy. Rain usually comes in very quickly, drops a torrential downpour, then leaves and the sun reappears. During this time, attractions will close and you basically have to find shelter anywhere possible along with a few thousand of your newest close friends. Best time of year to visit Disney World?